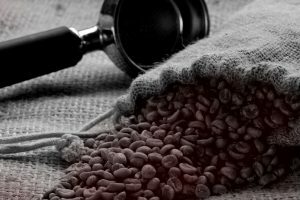 100% Grade I Arabica beans, directly traded, and hand-selected by their importer at small farms around the world. It is critical that customers receive the freshest, most flavorful product possible. A quality-minded company, products start as the highest grade green coffees before being crafted into great tasting roasts. 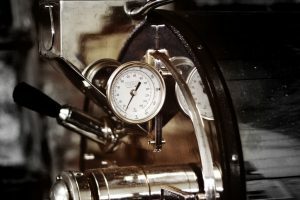 Several blends and a variety of single origins are available. 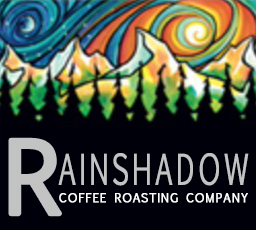 At Rainshadow Roasting Company, each batch is roasted with utmost care and attentiveness. 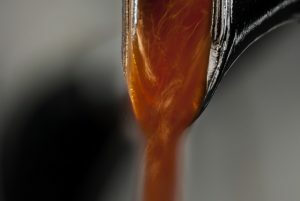 Did you know, the vast majority of coffee on store shelves is not truly fresh. You can solve this problem by purchasing coffee direct from Rainshadow or pickup a pound of our favorite beans right here at Nourish! Rainshadow Cafe offers fresh baked goodies made in-house, free wifi, pour-overs, espresso, and drip coffee.